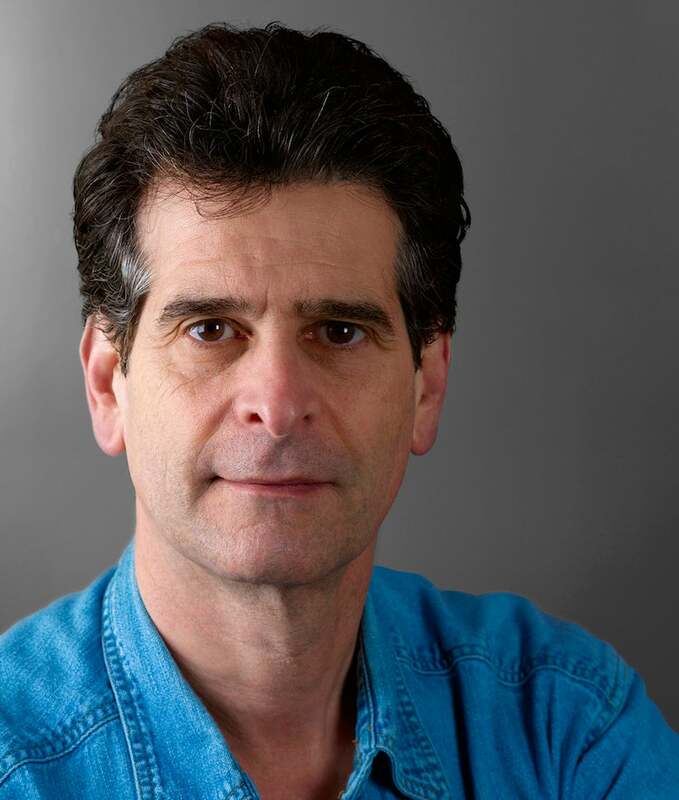 Dean Kamen is an inventor, entrepreneur, and a tireless advocate for science and technology. He is the founder of DEKA Research & Development Corporation, where he develops internally generated inventions and provides research and development for major corporate clients. He holds more than 440 U.S. and foreign patents for innovative devices that have expanded the frontiers of health care worldwide. Some of his notable inventions include the first wearable insulin pump for diabetics, the HomeChoice™ portable peritoneal dialysis machine, the INDEPENDENCE® IBOT® Mobility System, and the Segway® Human Transporter. Among Mr. Kamen's proudest accomplishments is founding FIRST (For Inspiration and Recognition of Science and Technology), an organization dedicated to motivating the next generation to understand, use, and enjoy science and technology. Mr. Kamen was awarded the National Medal of Technology in 2000, the Lemelson-MIT PRIZE in 2002, and was inducted into the National Inventors Hall of Fame in May 2005.